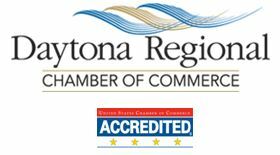 Each week, the Daytona Regional Chamber meets with elected officials and attends numerous City, County and School Board meetings. Below is a recap of our recent activity along with information for upcoming events. The Chamber is constantly working to build relations with our state agencies in Tallahassee as well as Volusia County entities. 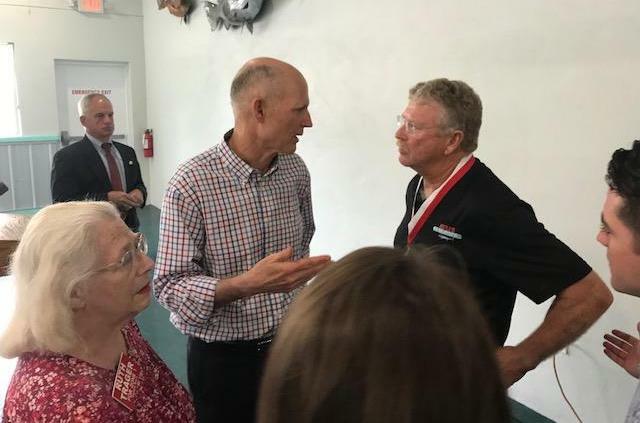 On July 20, Gov Rick Scott commended Jimmy Hull for their recent expansion and 40+ new jobs. Joining the Governor was Economic Opportunities Exec Cissy Procto r.as well as several local officials including Rep Tom Leek, County Chair Ed Kelley, Councilmember Heather Post, Ormond Beach Commissioners Dwight Selby, Rob Littleton, City Manager Joyce Shanahan, Daytona Beach Commissioner Ruth Trager and others. The Chamber would like to thank Ormond Beach City officials for making arrangements to host this event. 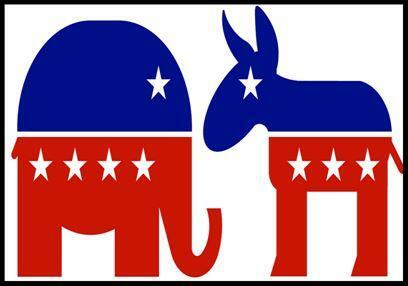 The Chamber will be hosting its 14 th Hobnob/Meet the Candidates Event on October 9, 4-7 pm at the Ocean Center. This is a non-partisan event with 30-plus candidates for state and local office to meet one-to-one to discuss their viewpoint approximately 300 attendees. We'll also have information booths regarding the 13 proposed Constitutional amendments to Florida's constitution. It’s all done in a reception type setting with food, drinks and music. WNDB’s Marc Bernier will do a live-remote broadcast. More details will be forthcoming. The Chamber would like to that Stetson University, The Daytona Beach News-Journal, Cobb Cole, Spectrum, AT&T, ICI Homes, and Daytona International Speedway for sponsoring this event. Click here to see the Chamber’s Position Statement regarding panhandling. 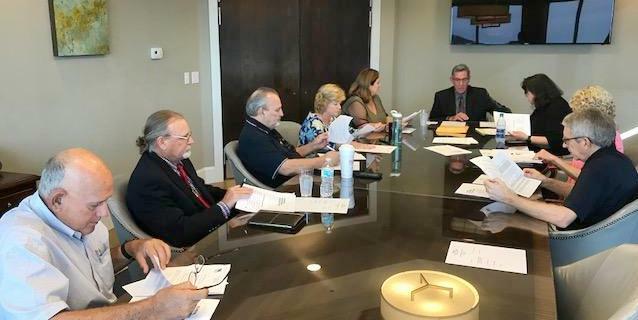 The Chamber’s Local Government Committee (Cheryl Coxwell, Chair ) has coordinated meetings with First Amendment Attorney Michael Kahn (recently hired by City Commission) to draft an ordinance to curb panhandling in the City. More information will be forthcoming. On June 16, 2017...the Chamber's Local Government Committee organized a tour with Mayor Henry, neighborhood and business leaders to see the area firsthand. On June 15...one year later...the Chamber’s Local Government Committee organized a tour of the Main St area to bring together beachside residents, local elected leaders, real estate professionals, and others to focus on how improve the aesthetics and entice new business investment in the area. 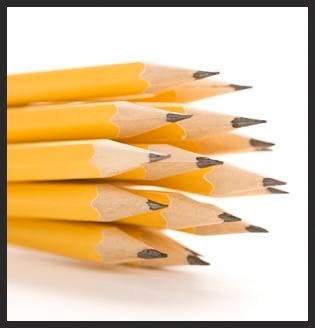 Two years ago, the Chamber supported the School Board maintaining a sufficient reserve fund...in other words...do NOT use non-recurring funds for recurring needs, such as raises. The Chamber realizes the problem boils down to minuscule funding from Tallahassee (45 cents in base student allocation funding…$246 less than the statewide average) which means a slim District budget. Since the Legislature determines 98% of the District’s budget, the District’s hands are tied financially at the local level. At the same time...the District is facing a budget shortfall partly due to an unfunded mandate from Tallahassee and they’ve been seeking funds from the County and Cities for school security purposes. Teachers Union wanted a 2% pay increase. The board’s bargaining team INITIALLY offered a 1 % increase plus a $800 bonus. The District COMPROMISED and offered the Teachers Union the 2% increase this year (sought by the union) and also offered a three-year deal with a 2% raise each year (contingent on state funding in years two and three). The District again COMPROMISED by proposing to continue the dental insurance subsidy (costing $750,000). At a recent bargaining conference, the Union wanted to “reopen the $531 health-insurance cap”. In 2016, the Chamber supported implementing this cap to balance “employee salaries and benefits.” To reopen this issue would mean a major setback for the stability of school finances and step backwards on what the Board and Union negotiated two years ago. This cap still allows for a high-quality plan at a zero-premium cost to employees and an average increase in health insurance premiums of 1.1% over the past two years. The News-Journal recently reported it is projected that health insurance premiums in Fla will increase an average of 8.8% in 2019 i.e. health insurance costs staying low. The proposed 2% raise is competitive compared with other districts e.g. Seminole’s School Board and teachers’ union settled on average teacher raises of 0.86% increase this year. The Chamber reiterates it support for the $531 health-insurance cap to maintain stability of school finances. Basically, it comes down to if the School Board will support the District’s contract offer. The Chamber has adopted a set of recommendations regarding the proposed Constitutional amendments. Click here to see Chamber positions. In addition, the Legislative Action Committee ( Bob Williams, Chair) surveyed the Chamber members to get their input. In addition, this same Committee hosted a Constitutional Amendment Forum with the Florida Chamber's Chris Emmanuel. Click here to see results of the Audience Poll. 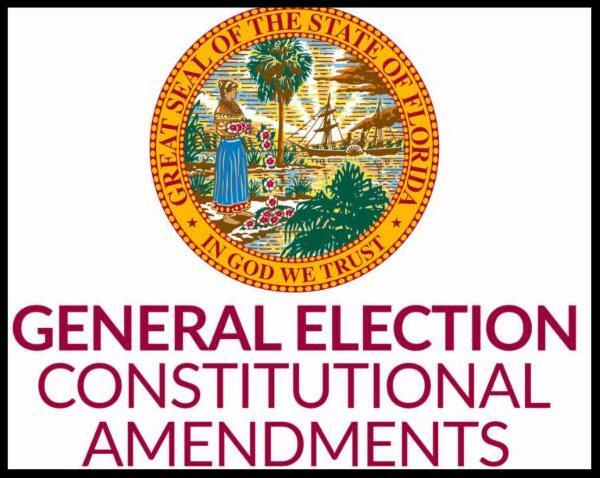 Want to learn more about the 13 proposed amendments to Florida’s Constitution? 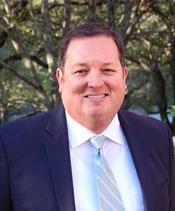 Chamber Sr Vice President Jim Cameron will outline the finer details of the 13 proposed amendments to Florida’s Constitution beginning June 11, 8:30-9 am on WSBB 1230 AM radio. Be looking for the Chamber's 2019 Legislative Priorities Survey coming soon. With the Legislature set to meet next March, our Committee wants YOUR input to help us determine the major issues we need to support/oppose. In addition, the Committee (Bob Williams, Chair) has meeting with members of the Volusia delegation. 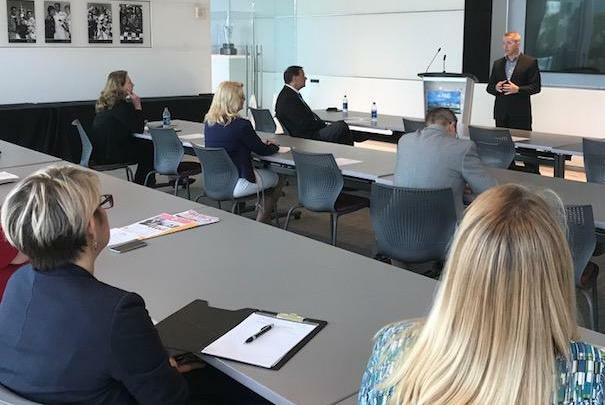 On June 12, Rep Paul Renner reviewed several matters from the 2018 session and discussed several likely issues for the 2019 Session. ﻿FYI - the Committee is organizing a group to attend the Legislature’s organizational session on November 20. Interested? 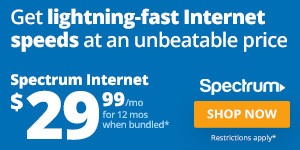 Call Jim Cameron at 386.566.2140. August 27 - Construction of the new facility should be completed by April. The First Step Shelter Board adopted a $1.14 million budget for FY 2018-19 (beginning October 1). First Step Shelter Exec Mark Geallis estimates the shelter to be fully operational by June 1. However, after the shelter begins housing approximately 100 temporary residents, expenses are likely to increase up to $1.7 million annually. It was also stated that these costs could be reduced with in-kind contributions (furniture and equipment). Geallis also stated that the shelter should quickly populate up to 100 people and remain at that capacity on a regular basis. It was also noted that the facility could house 140 men/women without additional staff (see budget attached). Most of the facility’s startup funding comes from county and city (Daytona Beach) governments (each has pledged $400,000 per year for five years for operations) and the County is also providing $2 million up front for construction. In addition, Port Orange, South Daytona, Daytona Beach Shore, Holly Hill and Ormond Beach have also agreed to provide operational funding. 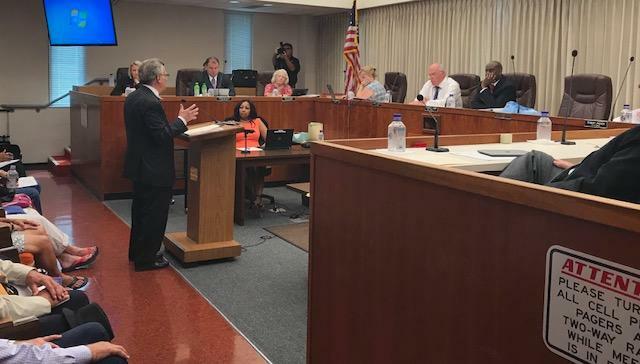 However, at a recent Daytona Beach City Commission budget workshop, it was announced that the shelter’s construction costs could increase from $2.5 million to $5.3 million. Click here to see July 30 balance sheet for First Step Shelter. On July 13 and August 10, the Chamber welcomed Tom Self, Regional Director for Sen Marco Rubio, Robert Mons, Regional Director for Congressman Ron Desantis and m eetings were held to discuss ERAU Aeronautical Research Park, projects at Stetson University, commercial fishing rules along the Atlantic Coast, and programs at the Early Learning Coalition. On June 14, Michelle Barth, Regional Director for Sen Bill Nelson met with Rep Patrick Henry to discuss the Mary McLeod-Bethune Statuary Hall (Washington) project . .
On July 9, Zane Beard, Regional Director for CFO Jimmy Patronis , met with Palmer College's Dr Peter Martin (and staff), Rep Tom Leek, and WSBB's Skip Diegel. May we schedule an appointment with your office? Contact Jim Cameron at 386.566.2140. 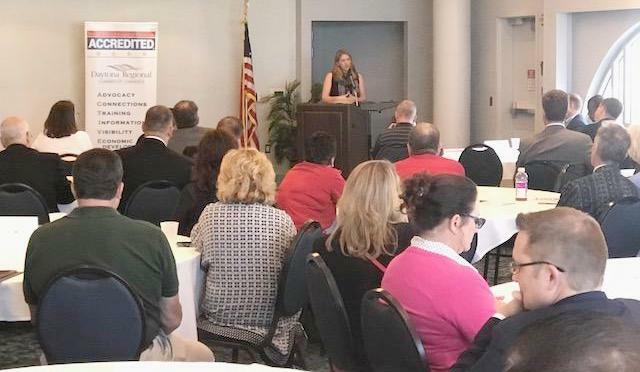 With Florida's economy a record levels and Volusia's unemployment rate at 3.9 percent, Fla Dept of Economic Opportunities Exec Cissy Proctor spoke on different programs available to new employers as well as existing local businesses. These programs ranged from Florida’s economic development incentives including workforce housing for areas affected by Hurricane Irma, building materials redevelopment tax refund, capital investment tax credit, community contribution tax credit, urban crime area job tax credit, small business technology growth program, high-impact performance incentive grants, as well as other programs. The Chamber would like to thank The Daytona Beach News-Journal, Teledyne Marine, and Spectrum for sponsoring this event. 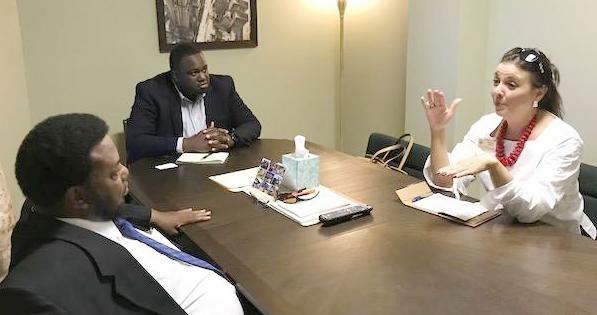 On August 9, County Council At-Large Candidates Ben Johnson and Ron Durham spoke on several business-related issues including tourism, infrastructure and a proposed half-cent sales tax, impact fees, as well as other issues. Regarding the County's EVAC services, Durham felt assigning more people to each ambulance was needed while Johnson stated the county needs to work more efficient with their current resources i.e. address "frequent flyers," those who call for non-emergency situations. As for job creation, both agreed that a strong local economy can help the County to address homelessness, population growth, public safety, beachside redevelopment and water quality. 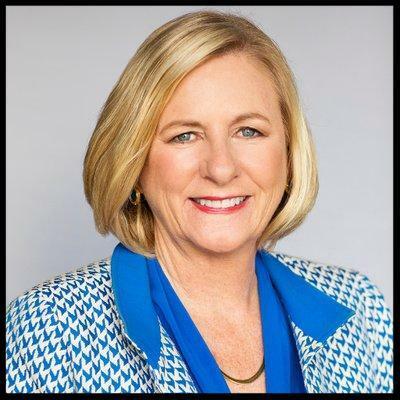 ﻿Durham expressed concern regarding stagnant wages and the need to boost Volusia’s $37,000 median income to match the national average of $42,000. 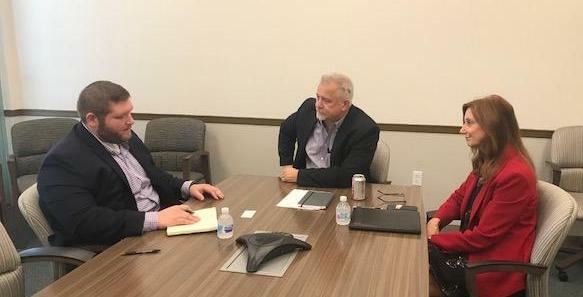 Both agreed that the county should increase impact fees and the need for an infrastructure sales tax (currently on hold for now by the County Council). 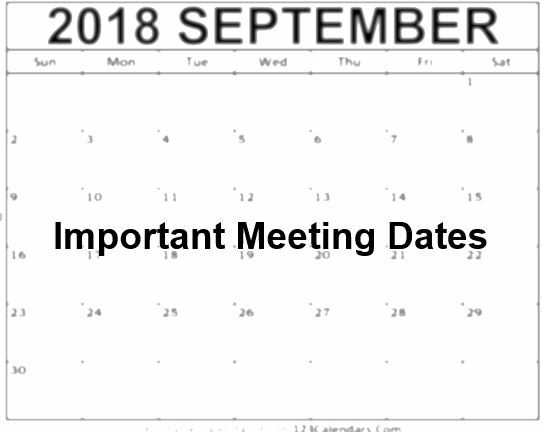 LOCAL BUDGET PROCESS – with new budgets/tax rates due to begin on October 1, our cities, county, and school board will soon adopt their final figures for FY 2018-19. Your Chamber attends the cities, county and school board budget workshops and budget hearings and works to keep YOU updated. On June 1, Volusia County Property Appraiser Larry Bartlett touted that property values increased in each city in Volusia County for the fifth consecutive year. The 'just value' increased 8.1% countywide. 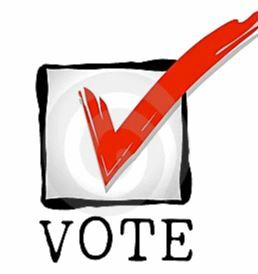 Daytona Beach's taxable value increased 4.4%, Port Orange increased 7.4% and Ormond Beach increased 7.1%. 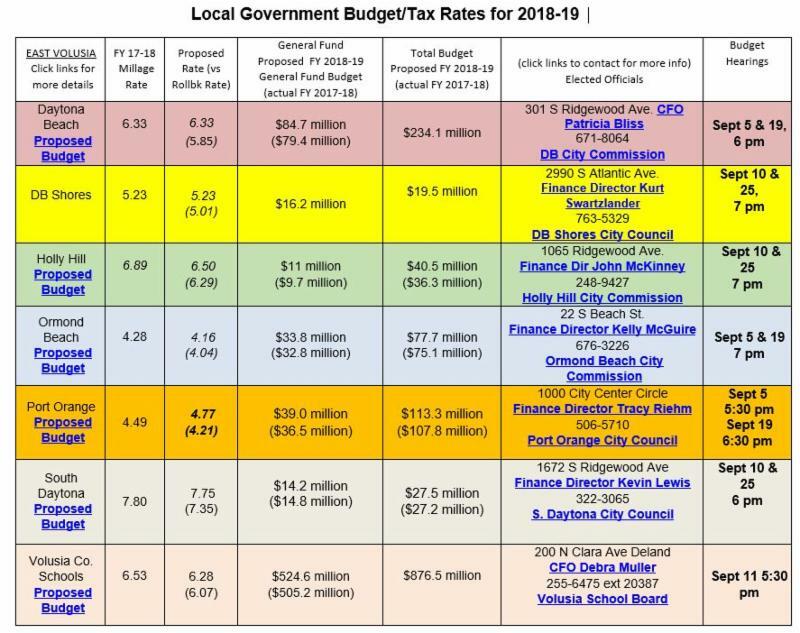 Click here to review our local budget/tax charts, a comparative analysis of local entity’s figures which also included information which includes how to contact YOUR elected officials. 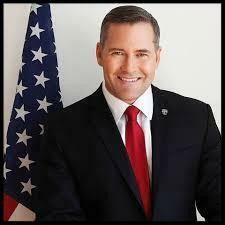 Congressional District 6 Candidates Democrat Nominee Nancy Soderberg and Republican Nominee Michael Waltz will discuss various issues including trade, healthcare, taxes, budget, transportation and other issues which will impact Volusia’s business community. Cost is $15 for Chamber members (advance RSVP) $20 day of event. To RSVP, contact Ken Phelps at 523-3675. Click here for X-Press RSVP online (no waiting).